The Voice Lab nz is committed to elevating the standard of contemporary singing in New Zealand. The coaching staff educate students in vocal health and voice science while helping to expand their range and power with effective and tested contemporary techniques. Based in Dunedin, the teachers of The Voice Lab nz teach voice with an emphasis on technique and performance. Teachers travel outside of Dunedin to present workshops and take on private students from Auckland to Invercargill. The Voice Lab nz uses historical classical techniques that have been studied and verified as effective by contemporary voice science. The teachers are trained to diagnose vocal faults, guide vocal development and treat the functions of singing that are genre specific. All teachers are certified to a minimum of Level 1 TOSCA in applied vocal pedagogy and voice science. The Voice Lab nz coaches CCM (Commercial Contemporary Music) styles that include Musical Theatre, Pop, Rock, Folk and Jazz. They work with professional and amateur singers of all skill levels including singer/songwriters. In addition to private tuition, The Voice Lab nz runs vocal and performance workshops for schools and community organizations and coordinates vocal workshop weekends with invited international and national experts, coaches and presenters. The Voice Lab nz ‘s Kelly Hocking provides vocal services for professional recording artists. From vocal assessments to specialized exercise plans, she helps artists build stamina, strength and maintain their vocal health. Keeping in mind genre specific demands, Kelly can help in studio, assist in tour preparation and help manage vocal health and fitness. Kelly has relationships with professional voice specialists and medical doctors in New Zealand to work collaboratively supporting clients. 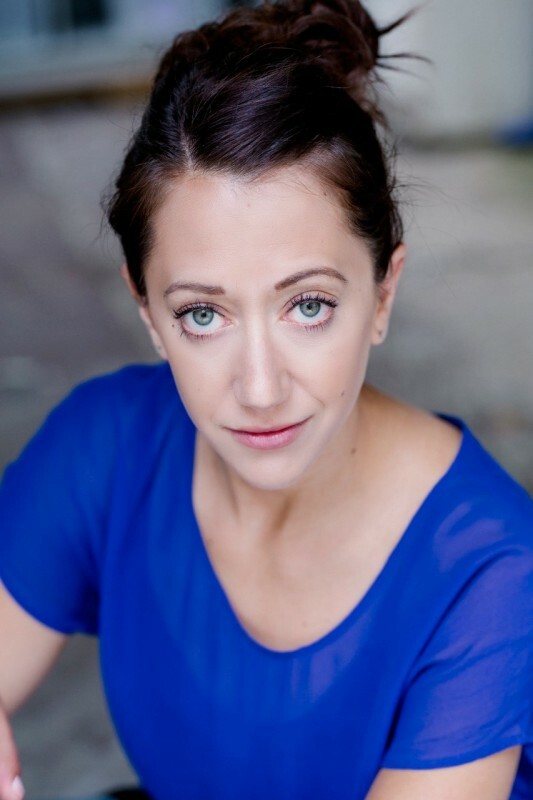 Kelly Hocking also certifies other teachers and provides TOSCA training in voice science for singing and applied vocal pedagogy. She mentors other teachers throughout New Zealand in both teaching and studio administration. Please do not hesitate to contact Kelly at kelly@voicelab.nz for any enquiries.